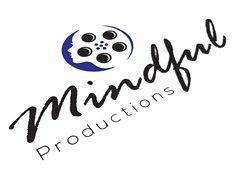 Mindful Productions are in full production mode filming the Pilot episode of our new T.V. Series 'All Of Me'! We are looking for 6 reliable and fit extras to be a part of our upcoming gym scene. Filming will take place on the 24th of March, 11am at a local gym in Elsternwick. Details provided to successful applicants. Catering will be provided. Extras will be required to do light training using various gym equipment in the background of scenes. Filming Sunday 24th of March, 11am. Please only apply if you can 100% commit to this date and time 11am-5pm. (Most likely will not need you for that long but we would like to block it out incase). Extras will be required to do light exercise using various gym equipment in background of scenes.